Some individuals do not have the desire or ability to hire a lawyer to represent them in a traditional fashion, but they may need legal help with a particular issue or portion of their case. There are a number of attorneys who will offer specific, limited legal services at set rates. Information on this type of legal assistance will be provided to workshop participants. 2nd Tuesday of each month from 6:00 pm - 7:30 pm. The cost of the workshop is FREE but space is limited so sign up early! Children are NOT allowed in the workshop. Pre-registration is MANDATORY! Anyone that plans to attend, even as a support person, MUST be registered. You may register for the Family Law Workshop by completing the sign up below or by calling (770)228-3758 or stopping by the Griffin ADR Office at 141 W. Solomon Street, Ste. 200, Griffin. PLEASE REGISTER FOR ANOTHER DATE. Is there anyone you would not like to be in a class with? ANY PERSON ATTENDING WITH YOU MUST REGISTER ABOVE!!! What is the Family Law Workshop? In the State of Georgia, individuals may file court actions without the benefit of legal representation. Those individuals however, are responsible for knowing and following appropriate court procedures and processes. By law, court staff cannot give legal advice to self-represented people. 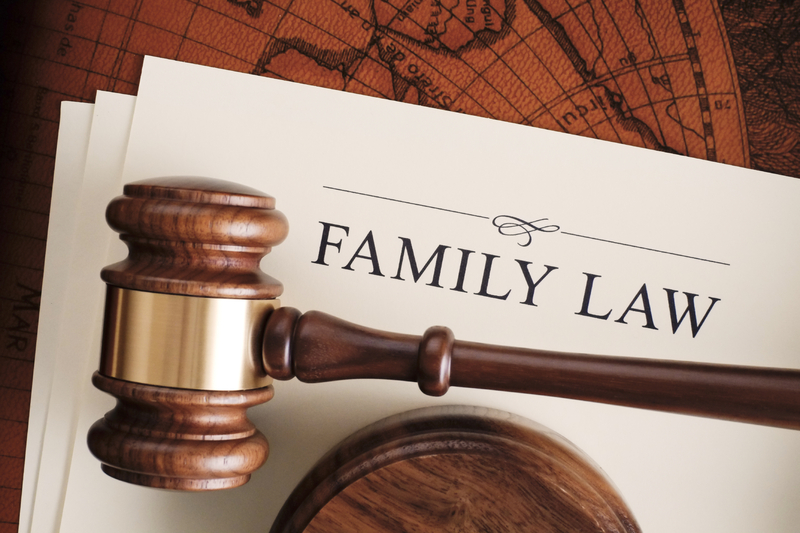 In order to assist individuals who choose not to proceed with traditional legal representation, this joint venture was established to offer the family law workshop. Navigating through the legal system can be extremely difficult. Each case is individualized by its own set of facts; however, there are some basic rules that all cases must follow which this workshop will address. No workshop can teach you everything you need to know about representing yourself in any legal action, but this workshop is designed to answer some of the basic questions you may have about the court system. Please understand that this workshop is designed to give legal information NOT advice. You will still be responsible for completing all forms and knowing and following all procedures. Click here to access the forms page.